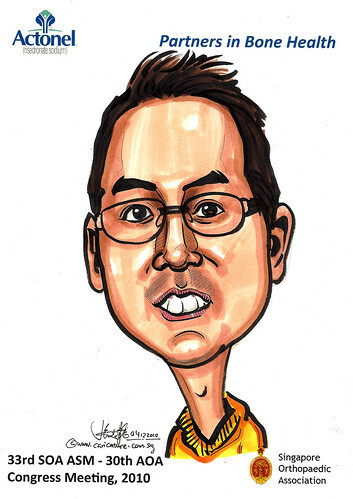 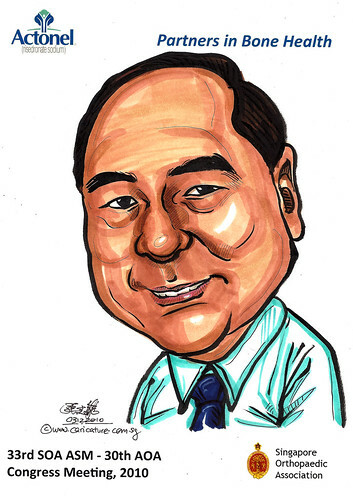 Another job similar to the job for Toshiba (caricatures in colour without theme), but lesser people - 50 caricatures in total. 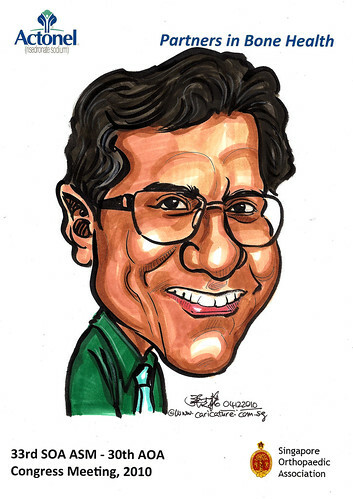 First batch is 40 caricatures. 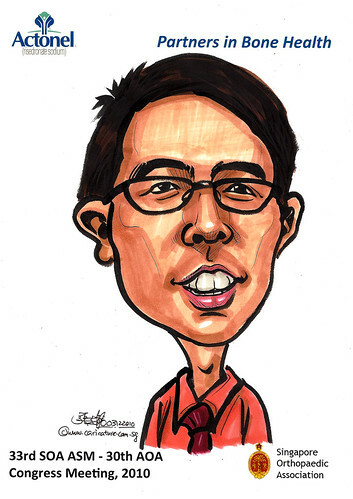 Remaining 10 photos to be sent over to me later. 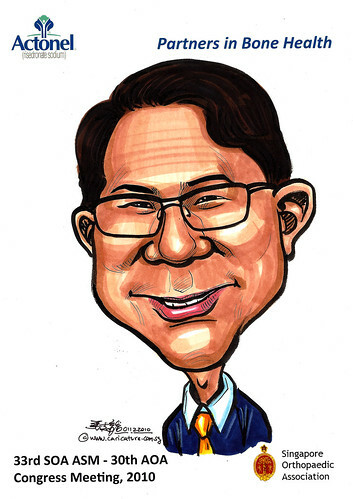 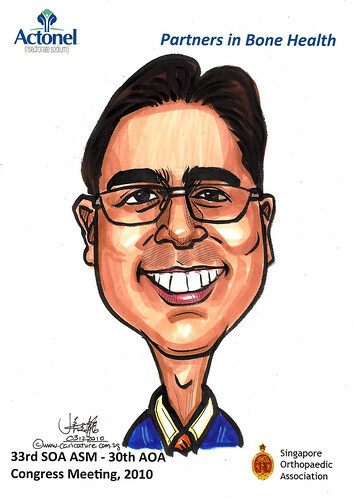 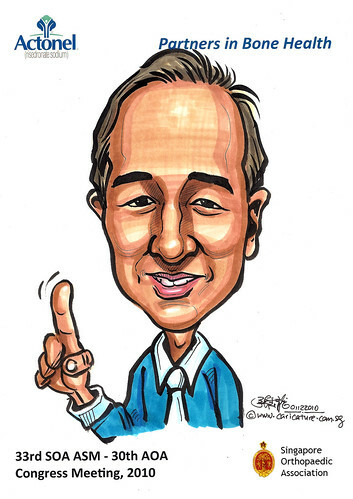 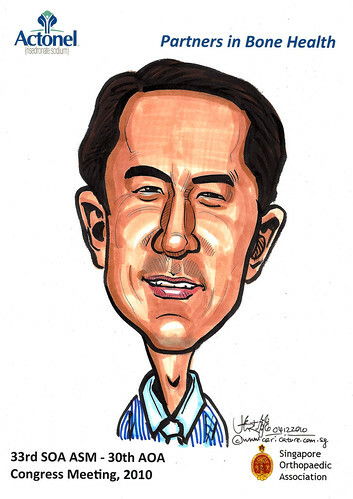 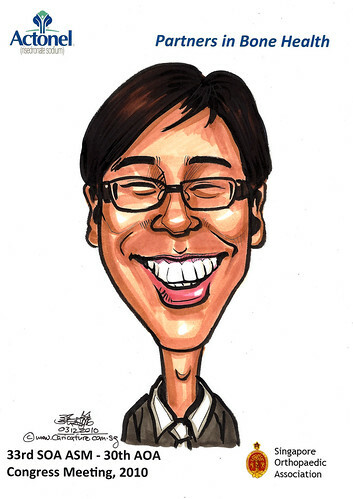 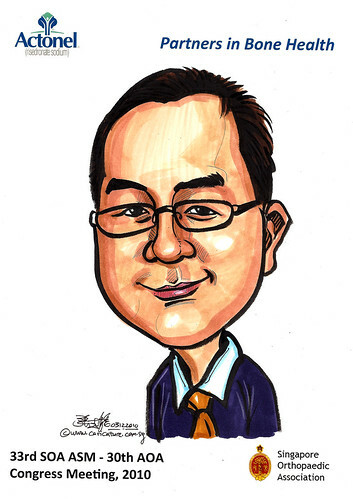 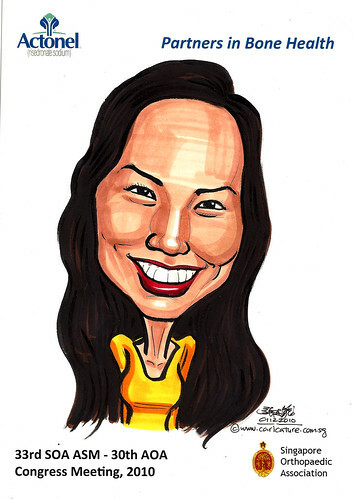 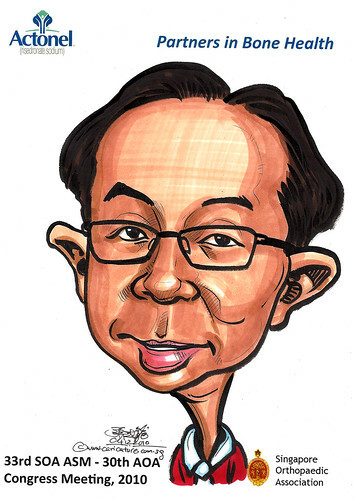 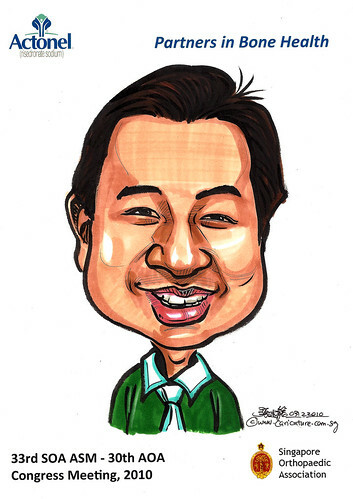 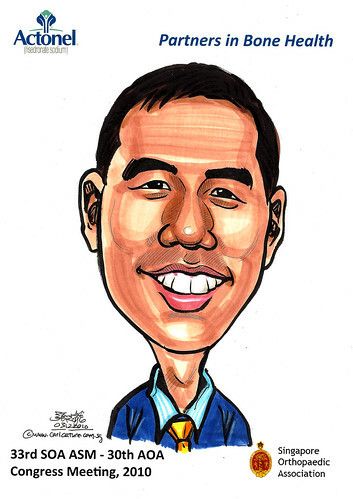 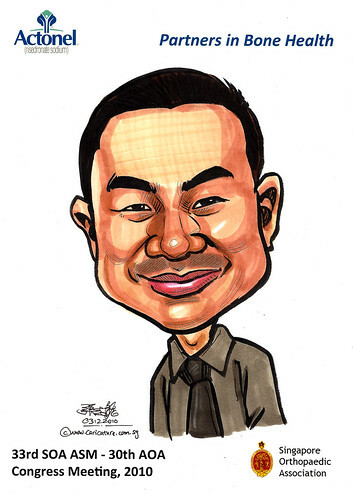 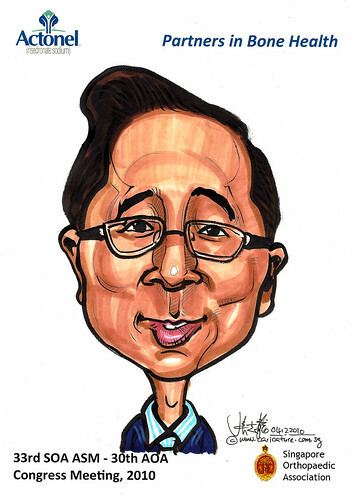 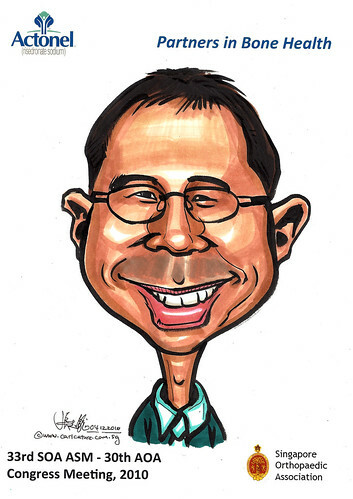 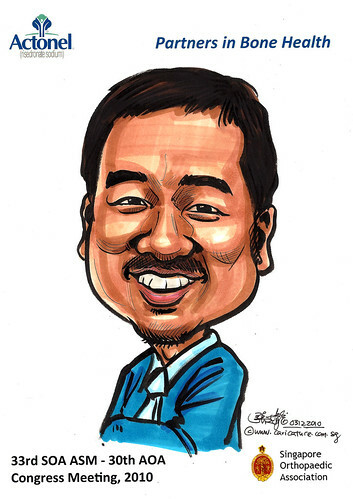 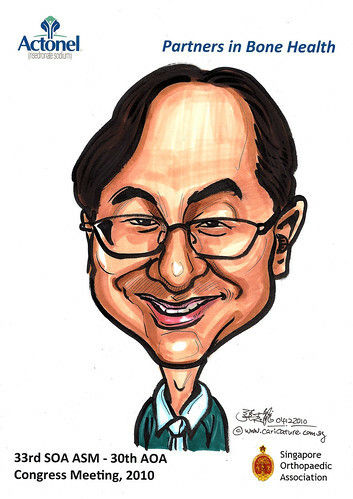 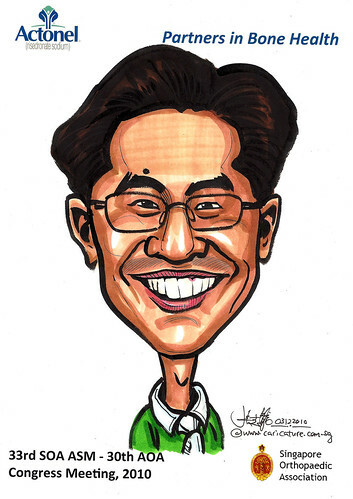 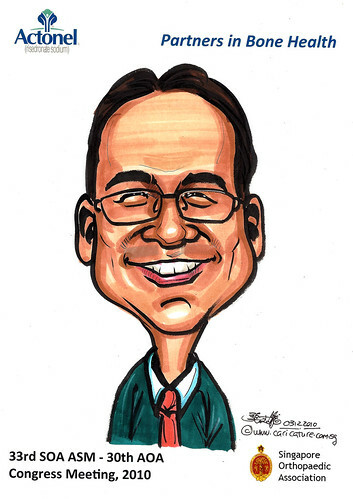 These caricatures are for the doctors who attended this event - 33rd SOA ASM - 30th AOA Congress Meeting 2010.